April 2017 – A short trailer of Sian & Jay tying the knot at Mitton Hall near Clitheroe. I’d like to thank Sian, Jay and their families and friends for making me feel welcome and allowing me to film their very special day at Mitton Hall. As a solo wedding videographer, I can ensure your wedding day is filmed with the minimum of fuss or intrusion, yet using the latest professional video and audio equipment. 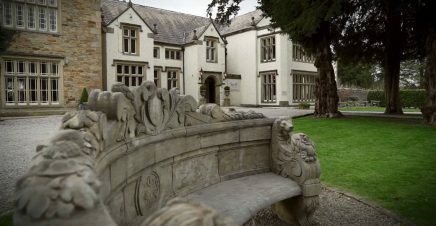 I hope you enjoy this trailer filmed at Mitton Hall in Clitheroe, Lancashire. A wedding video from The Bridge Inn in Wetherby.